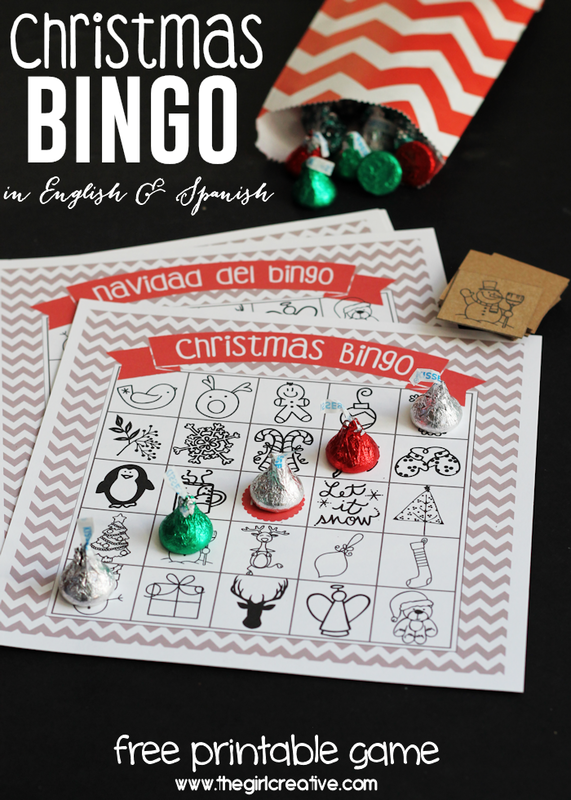 Make some new traditions with your kids this Christmas season and download this fun Printable Christmas Bingo Game – in English or Spanish! I have so many fun memories of Christmastime from when I was a child. It was my favorite time of year. It still is. 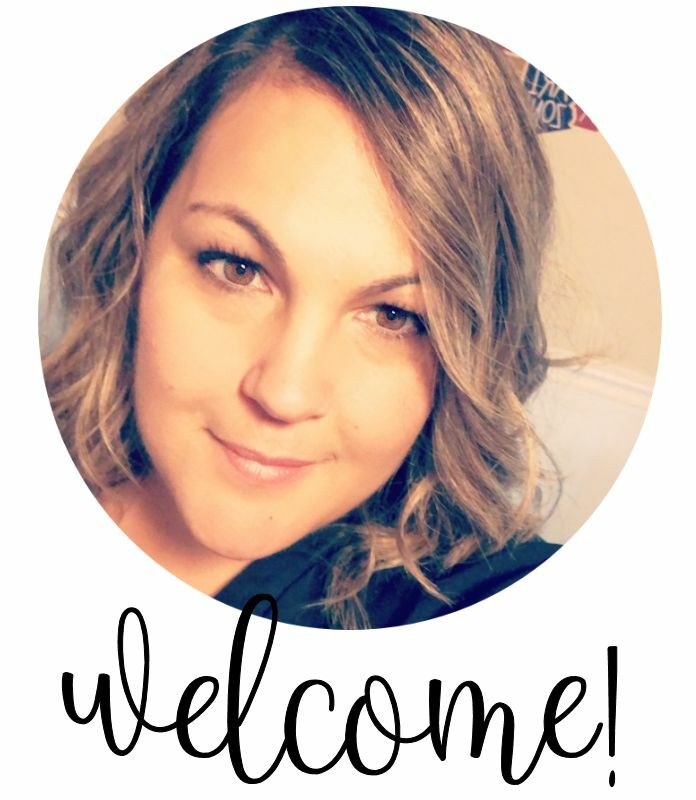 We had lots of traditions and I want to make sure my kids have some traditions of their own. 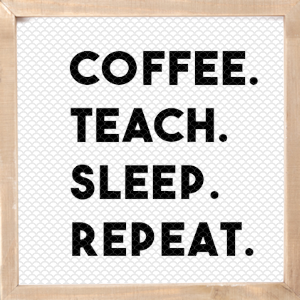 We already have a few but I am always looking to add more. 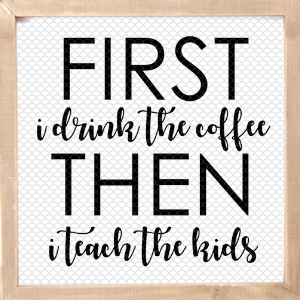 My kids range from ages 4-11 so it was important for me to come up with something they would all enjoy. Thankfully bingo is a timeless game that never gets old. Throw in the fact that I’m using Hershey’s Kisses chocolates for the game pieces and I doubt I’ll be hearing any complaints from anyone! These class candies are the perfect ingredient to spread holiday cheer and build new memories with your families this holiday season. We are HUGE chocolate fans in our family. I had to fight my kids off the bags of delicious Hershey’s Kisses chocolates. I had stashed in my kitchen for this project. I did a good job of hiding them but soon my gig was up and they were dying to get their hands on them. Of course I let them have a few and of course I caught them each sneaking a few too. I guess I can overlook that, in the name of Christmas traditions, right? 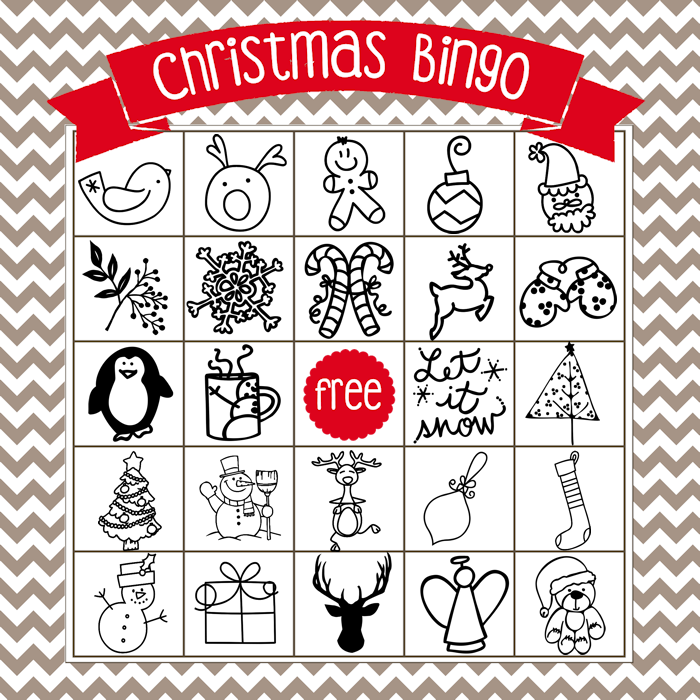 I created this printable Christmas Bingo game so that you too can add this fun activity to your Christmas traditions. 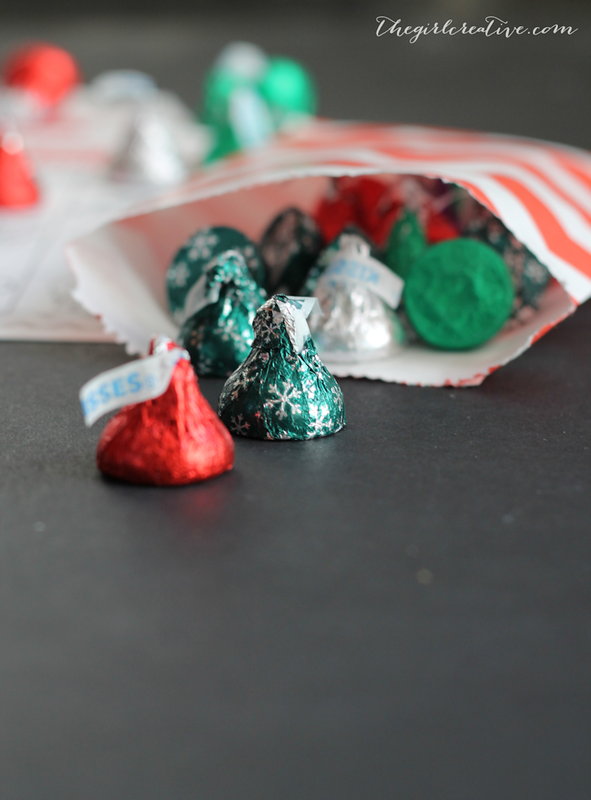 All you need is some paper, a printer and some Hershey’s Kisses chocolates, of course, and you are on your way to making new memories. It seems like time goes by so fast these days, doesn’t it? It’s important to stop and take it all in and playing Christmas Bingo is the perfect opportunity to bring your family together. You can laugh, have fun and eat your Hershey’s Kisses chocolates when the game is over. 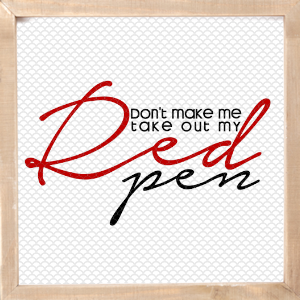 Since the Christmas season is all about giving, this would make a great family gift to give some friends. You can take this one step further by laminating the boards and calling cards. Add some delicious peanut butter blossom cookies and you have a thoughtful handmade gift to give. Here’s a closeup of the Christmas Bingo game cards. 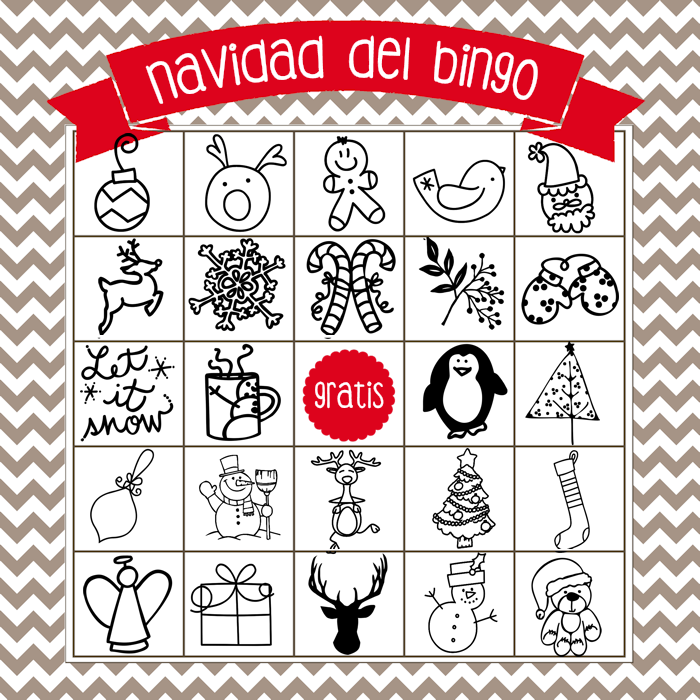 The entire printable Christmas Bingo game includes 4 English game boards, 4 Spanish game boards and 1 sheet of calling cards. I encourage you to start some new Christmas traditions of your own. For you it might look like baking an assortment of Christmas cookies to gift to your friends and family. Hershey has so many candy choices that incorporating any of their treats into your recipes would be so simple (and oh so delicious) to do. 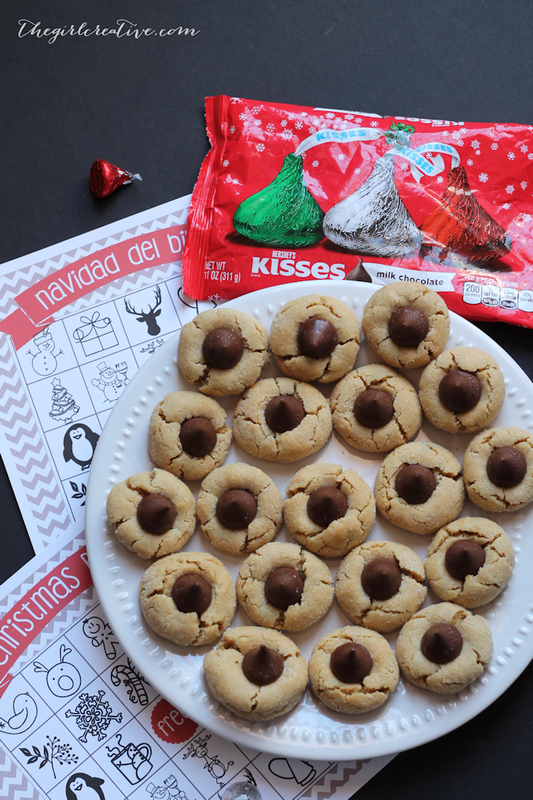 Let Hershey’s Kisses chocolates be your other little holiday helper this season by inspiring you and your family to create magical crafts, décor and gifts for everyone on your list. Whatever you choose to do, you can’t lose by spending the most magical time of year doing something with those you love. UPDATE: Bingo cards have been updated after a few concerns that each board wasn’t different enough from the others. Hope you enjoy! These are so fun! 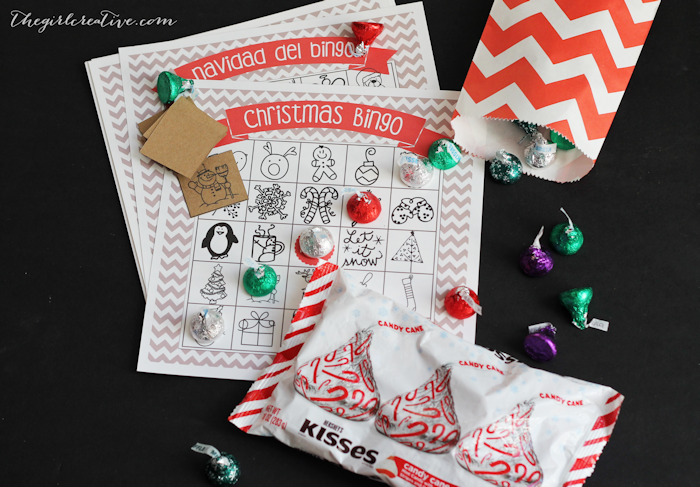 My kids love playing bingo and yes, candy does make it more fun! What a fun, cool idea. Thanks for sharing. I love this idea, but where is the calling card? I only see the game cards. Hey Diana - this is a really cute set but I've just printed it off and noticed that on each sheet, the horizontal and vertical rows all have the same pictures, even if they are in a different order. Doesn't this mean that if the matches are made across or down, everyone would win? It's only diagonally that the arrangement of pictures would differ. Please tell me if I have the rules wrong but they way we play, the outcome would be that everyone would win! Great idea. Are all the game cards the same? On the calling cards, do you describe the picture or are they named something different in your instructions? There are 2 trees, 3 reindeer, etc. The second picture...I'm not sure what it is. Can you help me out? I love the game and want to use it, but I want to know how/what to call out. Thank you!!!! Hello...is this a 4 person game??? I would love to play this game for a group of 30-40 kids!!! 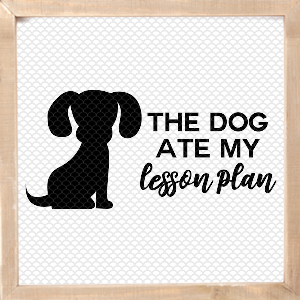 Can't wait to use this in my daughters class party. Dumb question: Do you play the typical way by calling by the letters that make up Bingo? Or do you just call the picture & if it's anywhere on the card, they can mark it off? I hope this makes sense? Yes, just call out the picture cards. :) Enjoy! HI! Does any of you have any suggestion about how can I play this game with more people? cause there are only four cards. I am planning to play tkhis game in chritmas. But we are like 20 persons. THANK YOU!! My suggestion would be to take one of the print outs, cut it up and arrange in different orders and then copy and repeat however many times you need to for the amount of cards you need..
Hi! Love your Bingo game and will definitely download it to play with my family this year. :) Just wanted to let you know "Navidad del Bingo" translates to "Bingo's Christmas" . What you should've used is either Bingo Navideño or Bingo de Navidad. Happy Holidays! how do I actually get the printable to print? 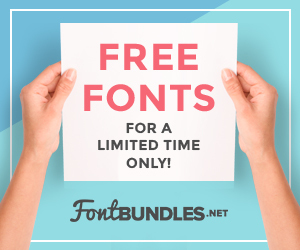 I added to cart... but I am confused about entering al of my payment info for a free printable. Please help ASAP! Thanks!! 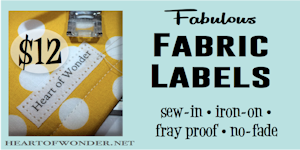 You do not have to add any payment information as all of the printables are free. You just need to go through the checkout process and your links will be available after that.